While most people believe the Gunnery Drillshed was simply used for marching practice, in fact it had a much more important use, teaching the infantry how to fire cannons. 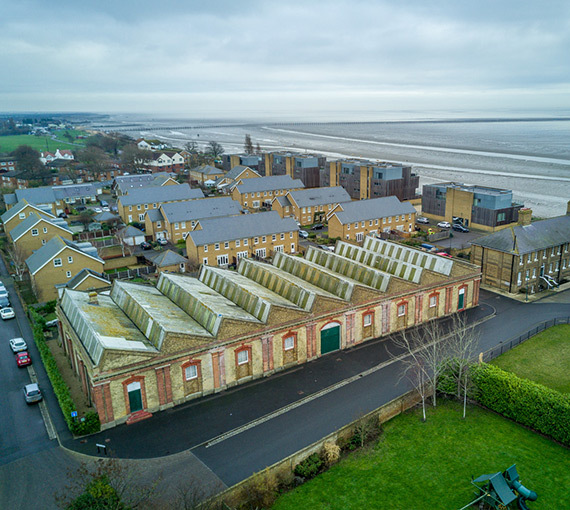 It was constructed in 1859 when just 150 residents lived in Shoebury and over the following decades the old firing ranges fuelled the expansion of South and North Shoebury to become Shoeburyness. At each end of the buildings 7 central wings it had gun doors from which the cannons would protrude. The outer wings of the building housed draft and model / lecture rooms. 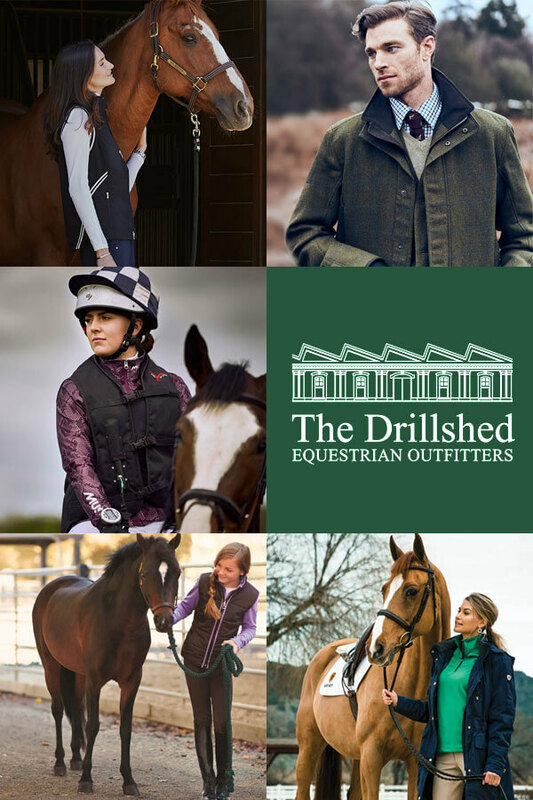 Between the Crimean War and World War One, the importance of the Drill Shed cannot be underestimated, as artillery including cannons were the major weapon of this time, and of course horses played a major role in transportation. During World War One the building was extended to it's current footprint by creating a new lecture room for training troops. To ensure as much natural light as possible the building has one of the first free spanning north facing light roofs in the country. The wide span, without any posts and still retaining the original metal girders was essential for the large cannons. 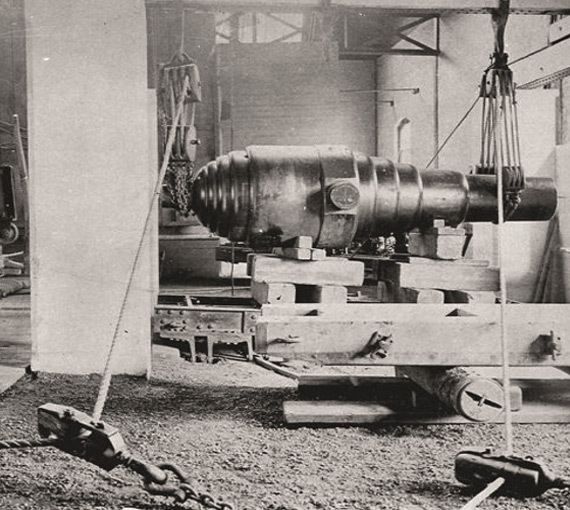 Not only was it vital for the various war efforts, it has also had its fair share of visiting dignitaries including King George VI and Winston Churchill, who both came to the Gunnery Drillshed to view the artillery training. However, following the Second World War the Drillshed really had no purpose with cannons no longer used by the army. In 1965 it was transformed into a metal workshop and the original gun bay doors were removed. However, the original wall rings, which the cannons were chained to, still remain. In the 1990s it became a gym, until the garrison was sold for redevelopment. Even though the Drill Shed was a Grade 2 listed building, between 2000-2010 it became derelict and placed on the listed building at risk register. All the drains were cut, brickwork was crumbling due to water damage and anything which could be removed, including the old cables, had been sold. Without restoration and more importantly a real use, the building would have had to be condemned and lost forever within a few years. The building had become a white elephant, too important to lose, but too costly to restore. During 2010 the remaining parts of the redevelopment of the Garrison were extensively marketed, however nobody was interested in the Drillshed due to the restoration cost. At this time our business had out grown our existing building but wanted to stay in Shoeburyness, where the business was formed. Keeping the business local and employing local people was key to us and our values. So we purchased the Drillshed in 2010 with the goals of restoring the building and ensuring we remained a local business. This was completed without the help of any professional architects, project managers or bank funding. 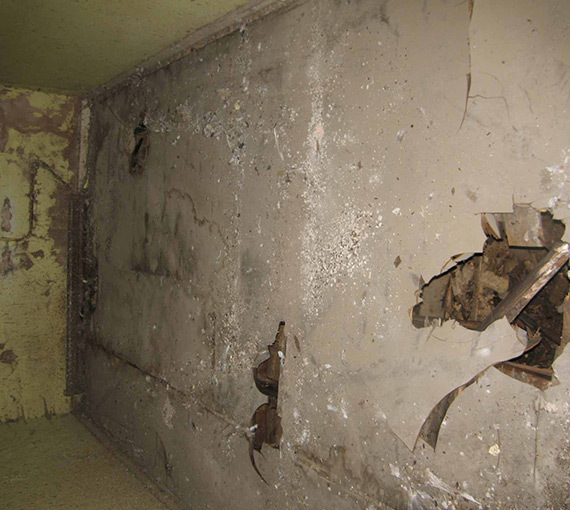 The restoration focus was keeping the building original and not affecting the fabric of the building, ensuring that any changes necessary for it's new use could be reversed without affecting the buildings history. The complexity in terms of planning and maintaining the buildings heritage was huge, however we received outstanding support from the planning and heritage departments, which enabled us to restore the building to be back in use today. The building is now home to The Drillshed and our sister company Wetsuit Outlet. The end wings of the building have become offices and showrooms and the centre is now dedicated to warehousing. During the conservation and since its completion, the Drill Shed has welcomed visits from many of the men and women who were trained or stationed in the garrison, coming back to see what it is like today. 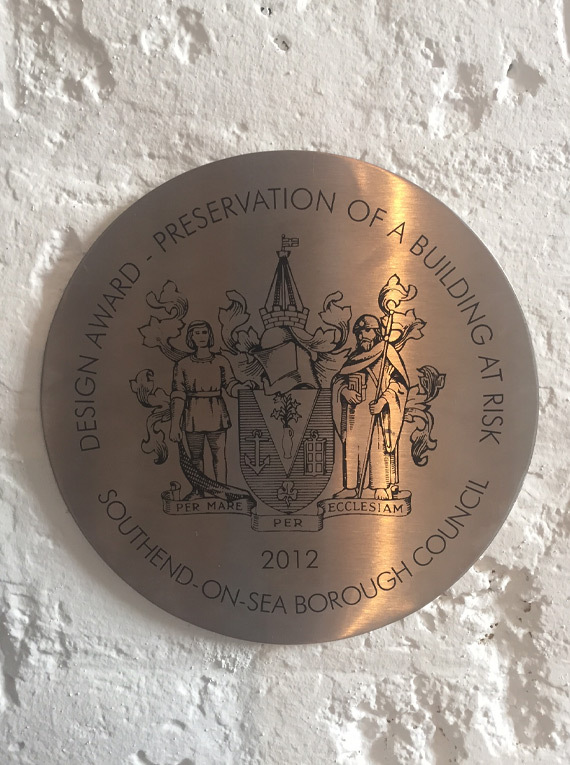 In 2012 we were delighted to receive a Design Award for The Preservation of a Building at Risk. The award recognised our conservation of The Gunnery Drillshed and its history in a sustainable manner, creating the lowest possible carbon footprint, despite a considerable financial cost to do so. We received invaluable help from local tradesmen, historians, Southend planning and heritage departments, numerous supportive Garrison residents and the Low Carbon Business organisation who awarded us a grant, for which we were very grateful. The result is not a sterile restored building which looks like new, but a building which stands proud with over 150 years history. It's rough and rugged character is reflected in its 110-year-old graffiti carved into the walls, rings where the cannon were chained down and original metal girders made during the industrial revolution. Before it became redundant and its sad demise, it had kings, leaders and heroes standing within it. This is not lost now it has a new purpose and a reason to maintain the building. In terms of restoration, much better examples exist throughout our town. However, in terms of conservation and sustainability, against all the odds, the Gunnery Drillshed now stands strong with a future ahead of it. It is a worthy contender to be recognised for the truly outstanding building and history it represents, and the design journey it went through to be saved.